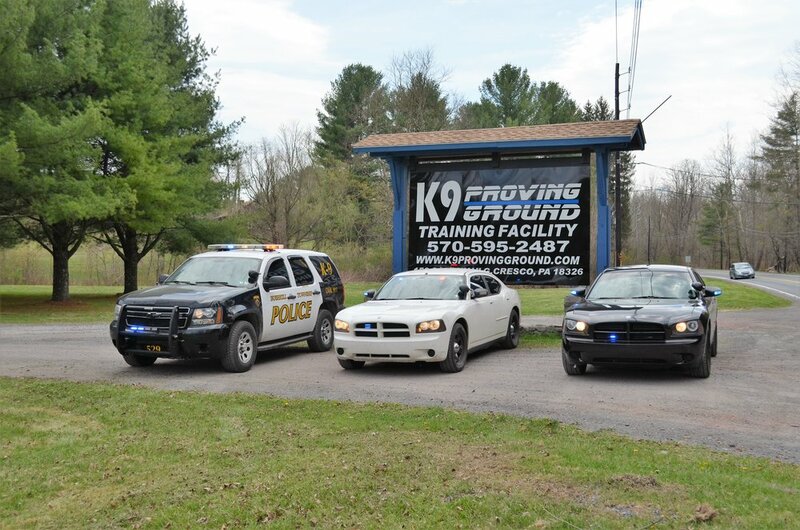 At K9 Proving Ground we pride ourselves on offering the highest level of customer service possible, but more importantly we see each and every one of our clients as a member of the K9 Proving Ground family. If you choose to embark on a journey with us, it is our promise that your will receive the best dog training experience imaginable. Dogs are beautiful animals that have been walking side by side with mankind and playing a large role in our lives for centuries. They are our companions, partners, protectors, and most importantly family. We have dedicated our lives to training the highest quality dogs imaginable. We specialize in various types of dog training ranging from pet dog obedience, police dogs, protection dogs, and the rehabilitation of dogs who need a second chance at life. Here at K9 Proving Ground Incorporated we are committed to not only making a difference in our community and our clients live's, but making a lasting impact on the relationship they have with their dogs. With experience in the industry and varying areas of expertise our staff takes pride in making your experience with us a memorable one.